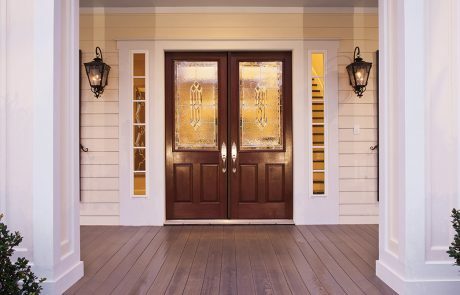 The entry door to your home is undoubtedly your most important door. 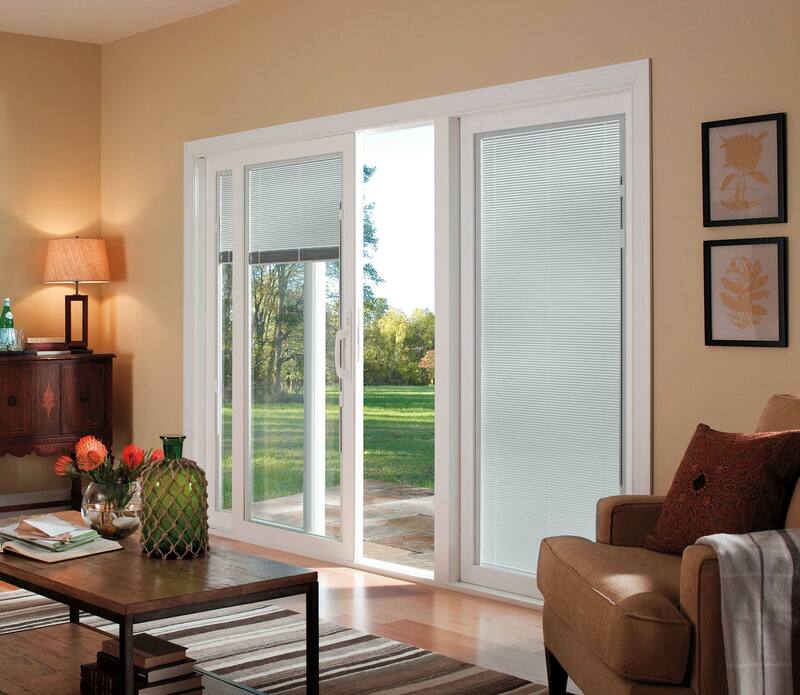 It serves numerous important functions including that of adding to the beauty and warmth of your home. 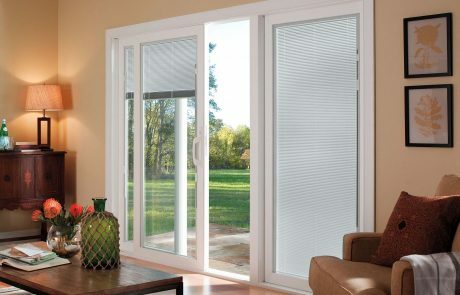 The most important of these functions is that of security. 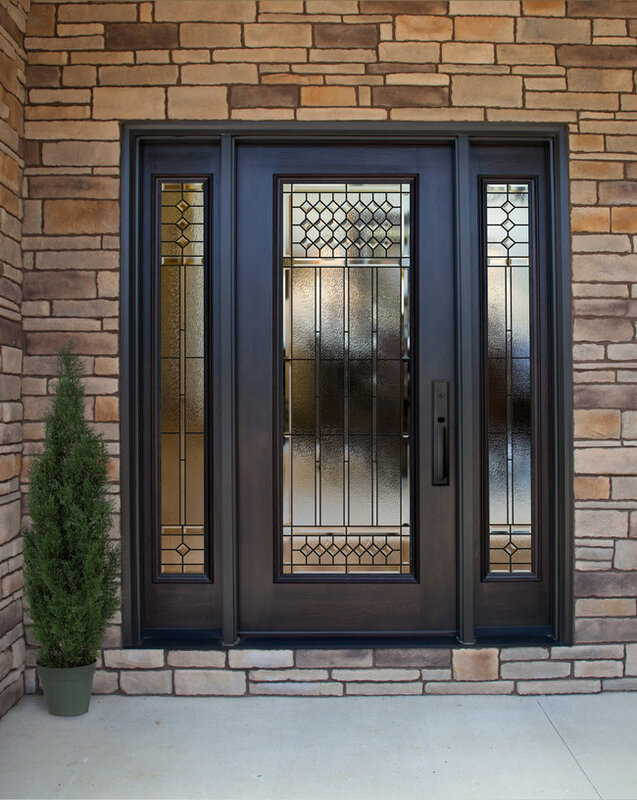 Compromising on the strength and quality of an entry door is compromising on the safety of your entire house. 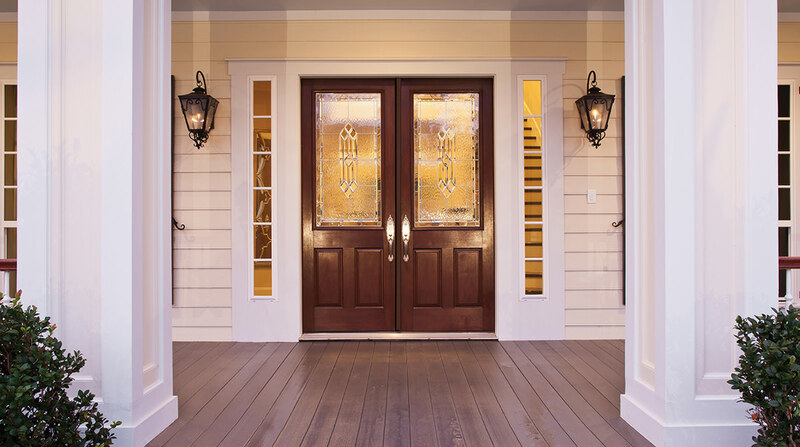 According to statistics, in case of most burglaries, the perpetrators use the entry door of a house to get in. 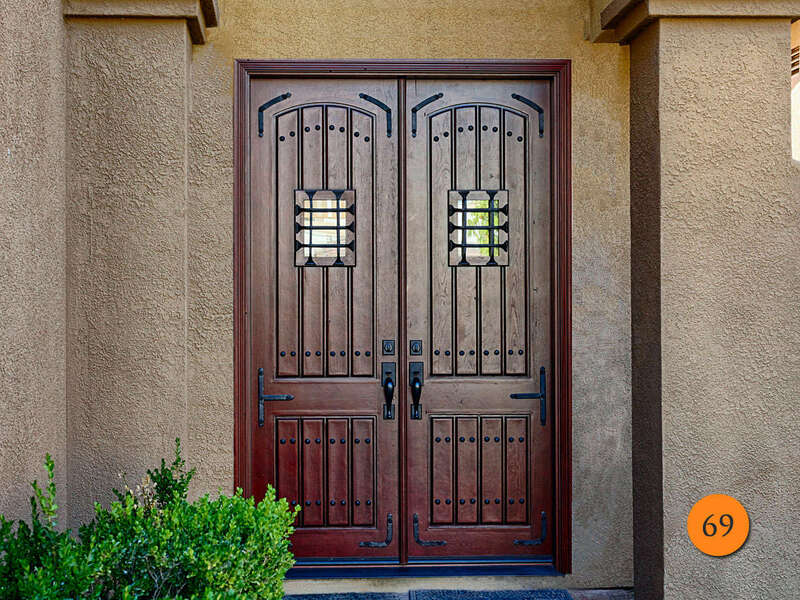 So it is extremely important for you to get a high quality, robust entry door for your house and also follow some additional security steps like reinforcement. 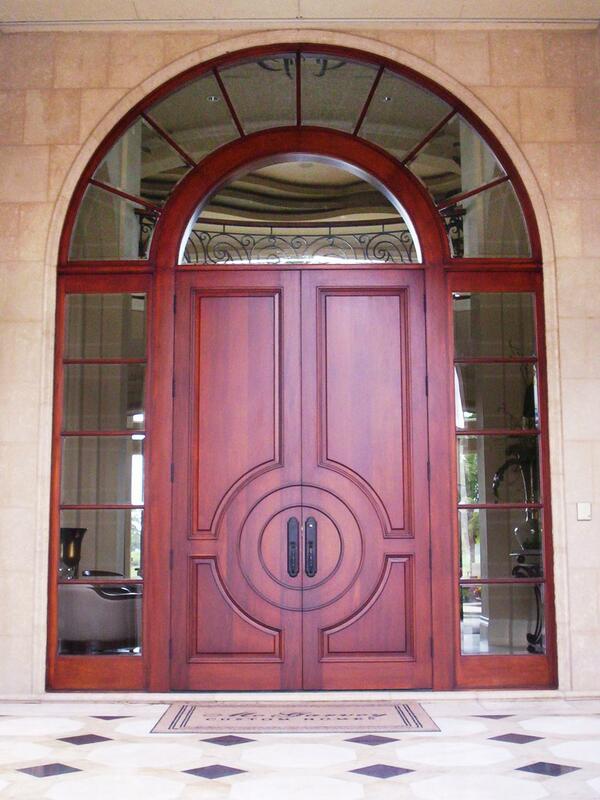 French doors work best for entry doors to most households. 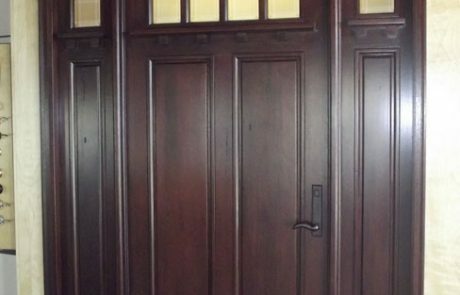 Depending on how wide your entry foyer is, you can go for a single panel door or a double panel French door. 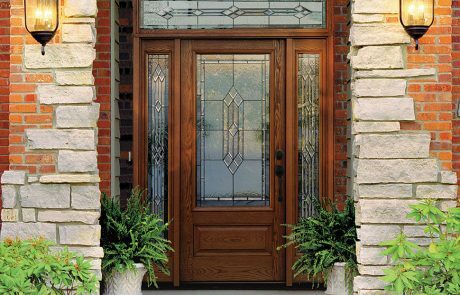 Reinforced wood with a classic veneer is what we recommend for most entry doors. 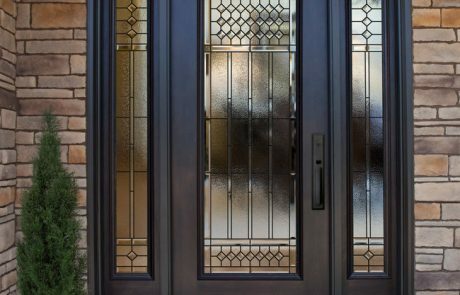 Coming to the aesthetics of entry doors – you can spend days scanning through catalogues of designs available with us at Pasadena Window Replacement Experts. 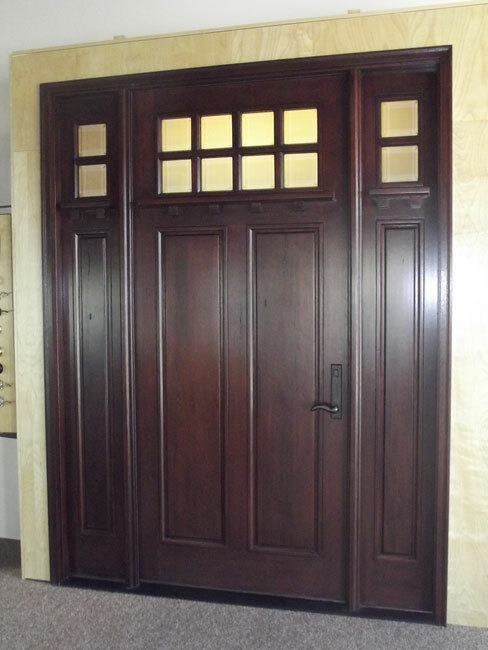 We have an amazing variety of handpicked door designs for your house. 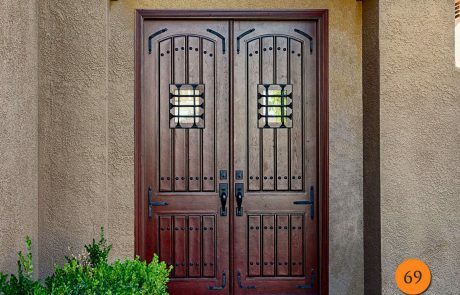 Whatever your budget is and whichever architectural style your home has, we have the perfect entry door for you. 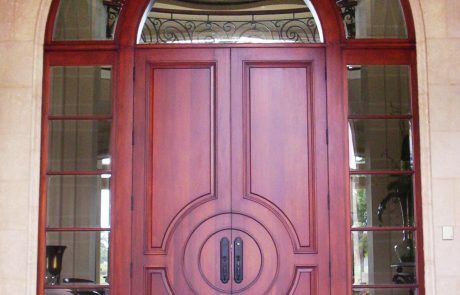 When you get a door through us, you can be completely sure of getting something that has strength, durability and aesthetics in place.